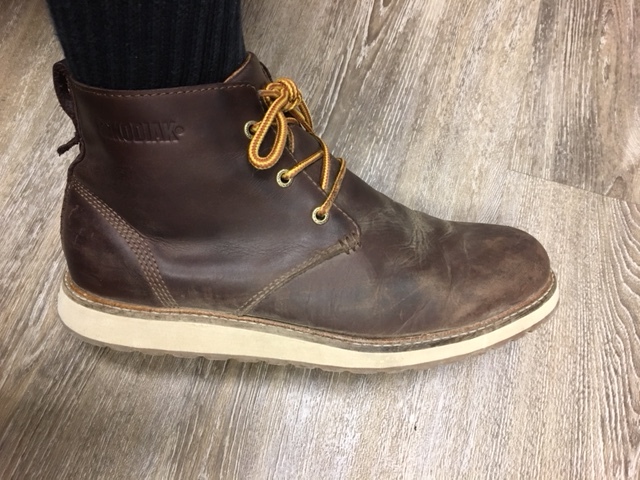 Really liked these boots, and traveled winter Pacific North West, Svalbard, UK, Scandinavia but now the soles are separating on both boots at the toes. Such a let-down. \n\nAny suggestions on viable repair? 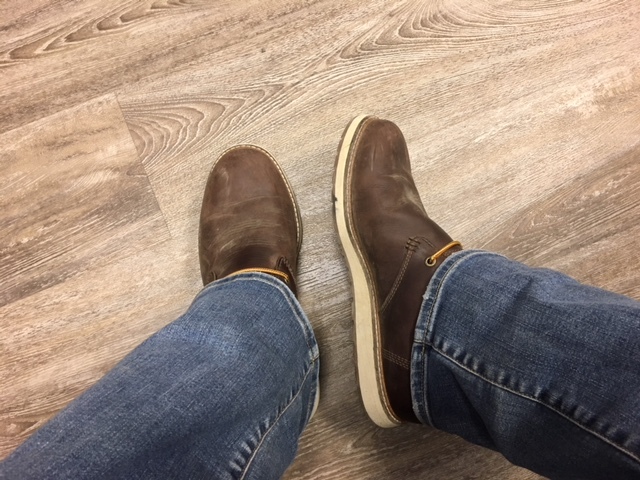 Bought these as a replacement to a western slip-on work boot after i sprained my ankle and could no longer wear them. 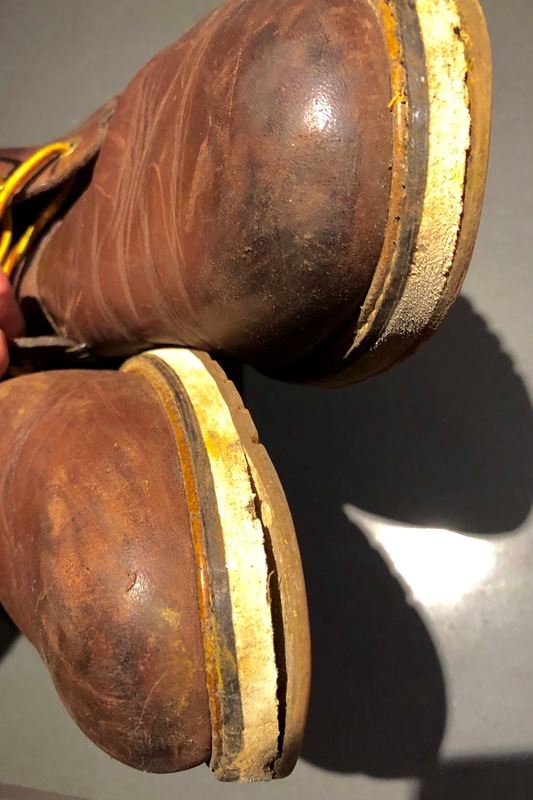 I am on concrete and gravel all day at work and they have held up very well my first 4 months (although this is not a heavy duty work boot). The toe area rubbed quite a bit on my big toe until they broke in, now they are a very comfortable boot. The Kodiak logo on heel of the tread is glued on, that peeled off within a week so when i walk on smooth concrete i occasionally create a little suction cup sound (a little annoying sometimes, but no big deal). I would recommend these boots for anyone who is going to be on their feet a lot and don't have an extremely rigorous demand of their boots. I suffer from a very sensitive neuroma. The first thing that I love about this boot is that it does not trigger that neuroma!! This boot doesn't have a raised heel, so the ramp angle from heel to toe is subtle, which puts less pressure on my neuroma. The toe box is wider than most and fits my foot perfectly! It's really hard to find a shoe last in my range without some weird pressures. Also, the rise in the toe area is not to dramatic to add pressure to the nerve. Inside the shoe, I can remove the liners and place shoe orthotics in and the bed surface is flat, no unusual rises. Seems well made, not so hip on the suede because of scuffing issues. Tho it's stylish enough for my liking. Fits a little on the large size, normally I wear a 13, but a 12 worked just perfectly.